And you thought you knew everything about all the animals? Well, not really! In the animal world, speed can be defined as the rate at which a predator hunts its prey. It is said that a predator that can run faster than its prey, and a prey that can outrun its predator, survives and exists in the wild. 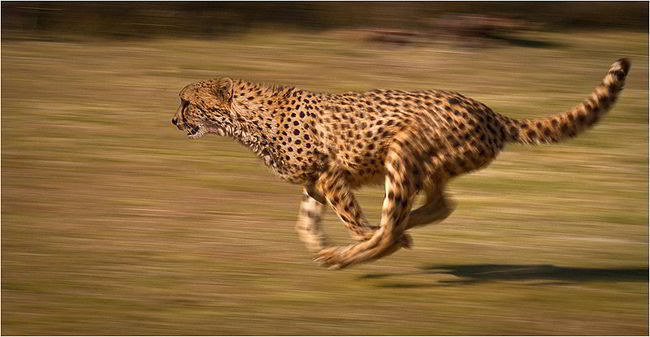 1) Cheetah: One of the wildest, yet sexiest animals in the world is also one of the fastest! It has a speed of 109.4–120.7 km/h. Don’t be surprised; there are many more on the list! 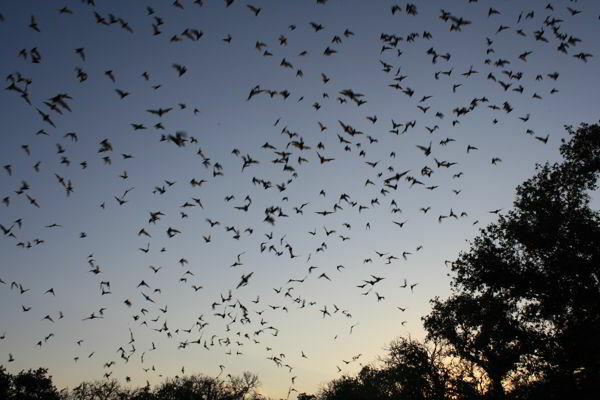 2) Free-tailed bat: There are bats and there are free-tailed bats, if you ever see the latter breed, you can see them with the speed of 96.6kms per hour! 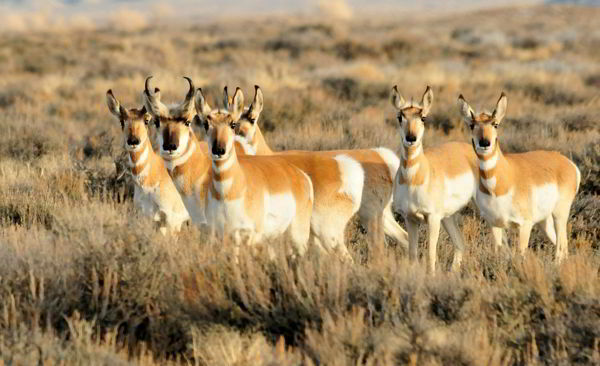 3) The Pronghorn: With a speed of 88.5kms per hour, this animal makes it to number 2 in the race and wins from the others. 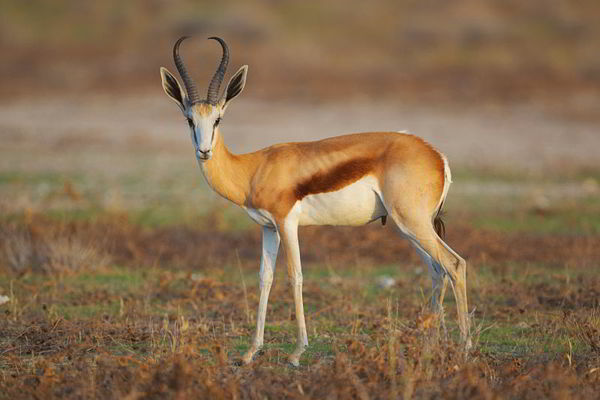 4) Springbok: This is an antelope, which has a speed of 88kms per hour. When it runs, it is quite difficult for people to see it! 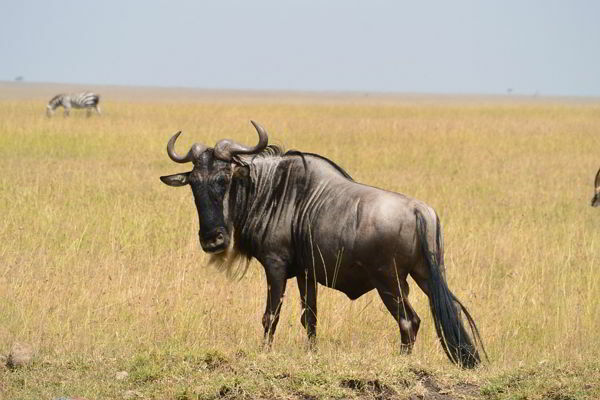 5) Wildebeest: This antelope has a speed of 80.5kms per hour. It is far better at running than a lot of other animals. 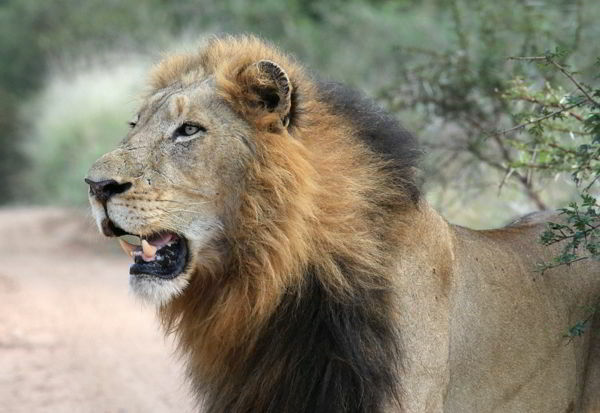 6) Lion: Who can absolutely forget the King of the Jungle? Lions are beautiful animals, but they are also the fastest. When they run behind their prey, they have a speed of 80.5kms per hour! 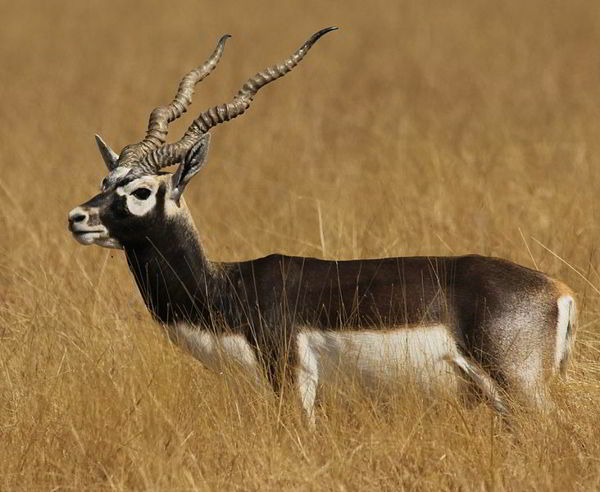 7) Blackbuck: This name may remind you of Buckbeak, the famous large bird from the Harry Potter series, but this is an animal with a speed of 80kms per hour. 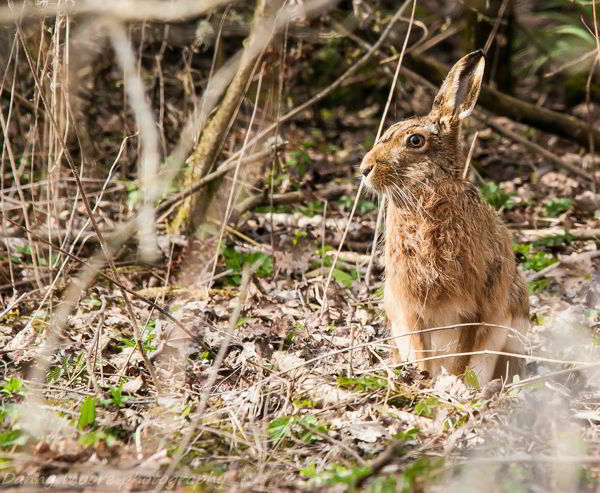 8) Hare: This may look like an innocent animal, but a hare can speed up to 80km per hour! 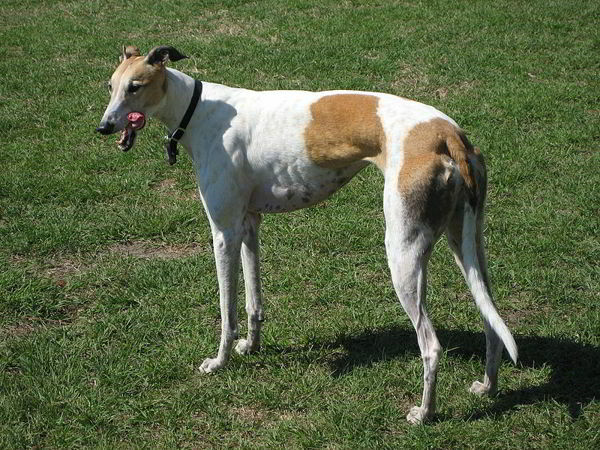 9) Greyhound: Greyhounds have a speed of 74kms per hour, which makes them the fastest racing dogs in the world. 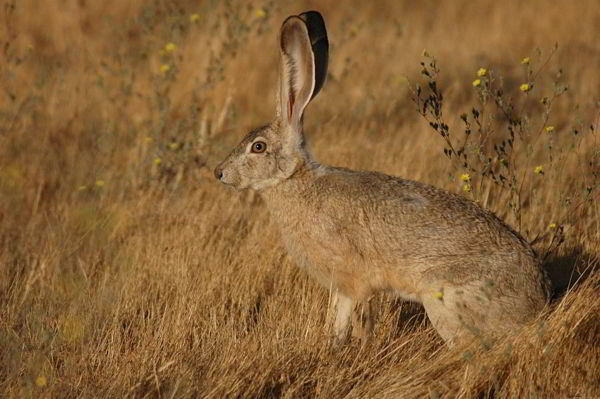 10) Jackrabbit: With the help of its hind legs, this animal makes it to the list of the top ten fastest animals in the world, with a speed of 72kms per hour. Next articleAmazing optical illusion at Paris town hall.